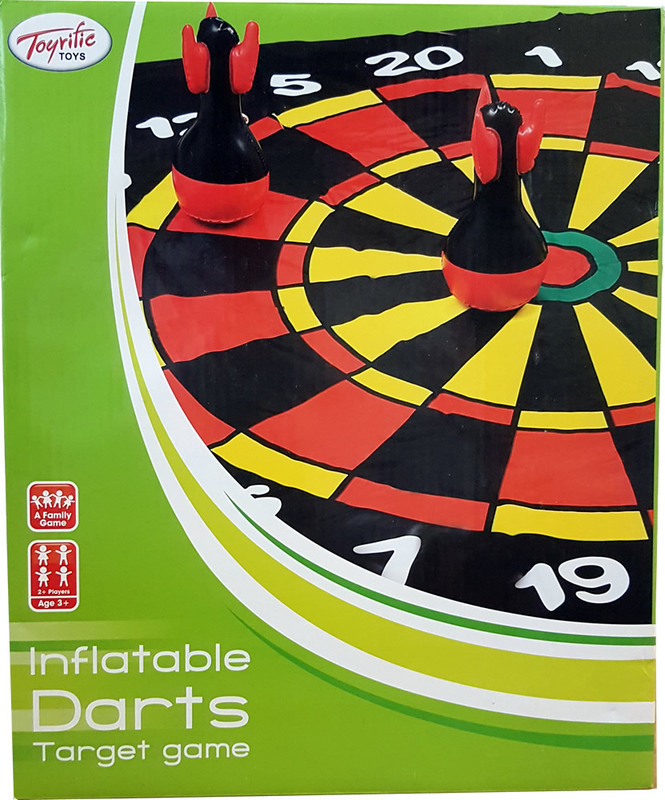 A fun variation of the popular bar game, inflatable darts lets you enjoy a game of arrows in the sun! 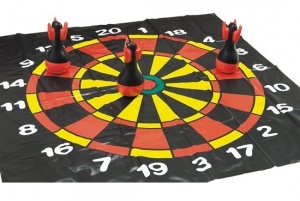 The set includes three inflatable weight darts and a large 1.2m x 1.2m plastic dartboard mat. Safe and easy to play for all ages. Suitable for indoor and outdoor use. Enjoy Free UK Delivery on Inflatable Darts when you spend or more online! (applies to UK mainland addresses within zones A and B only excluding Upper Scotland, Scottish Highlands and UK Islands).